Inside each smartphone are these small faces and items called Emojis. Every Emoji means something different, but unfortunately, Gene, a so-called “Meh” Emoji, has a problem. He has all the expressions of the faces. 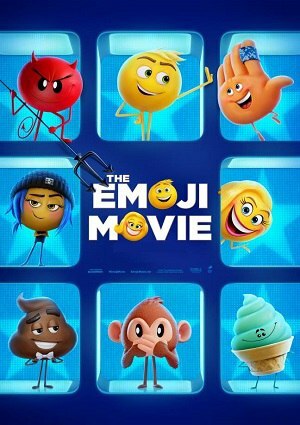 Thinking that he is special in his own way, Gene partners up with smart Emo Emoji Jailbreak and classical Hand Emoji Hi-5 across the digital universe through a course of apps looking for the source cloud to reveal Gene’s true expression. But with Smiley Face Emoji Smiler sending her bots hot on the friends’ trail.